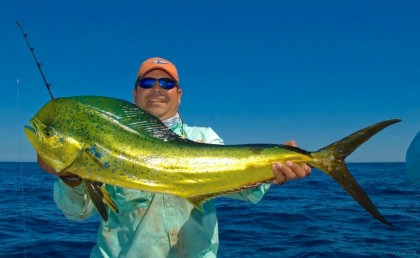 There is no place in the world that matches the fishing in Cabo San Lucas. 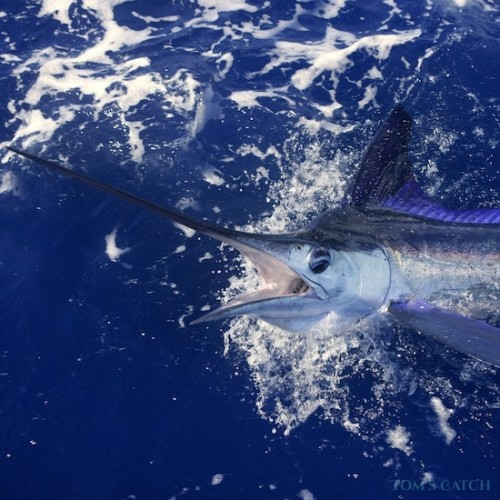 Mexico’s most legendary fishing grounds, often called the “Marlin Capital of the World,” this extremely popular fishing venue holds several world records. 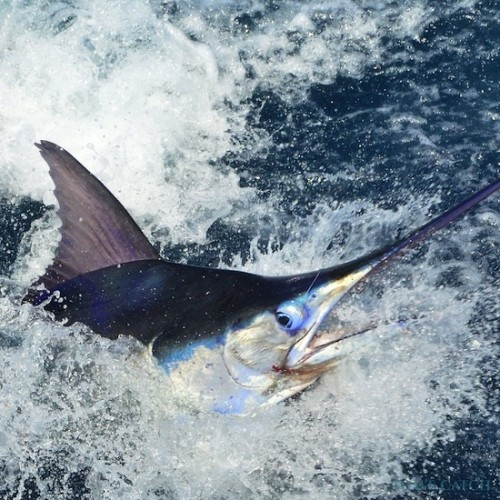 Cabo San Lucas is where the Sea of Cortés and the Pacific Ocean meet, and churn up a cornucopia of sport fish. 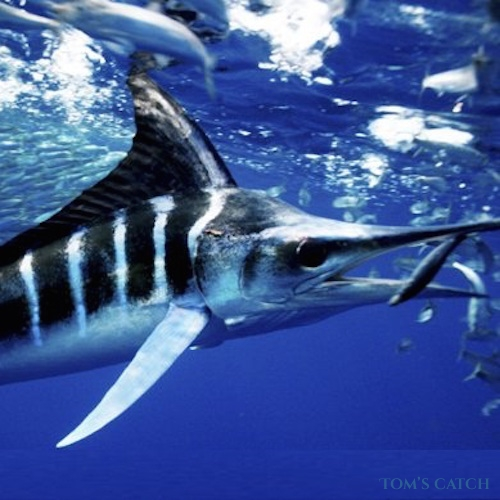 Some estimates claim as many as 50,000 marlin and sailfish, the most prized species, are pulled out of these waters each year. 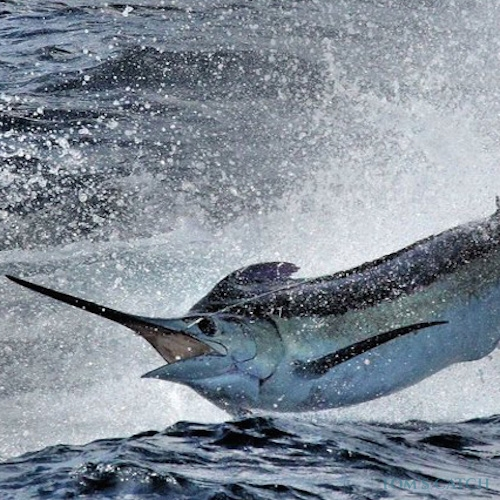 The months of June to December are the best bets for snagging blue and black marlin, while sailfish are most plentiful between April and October. 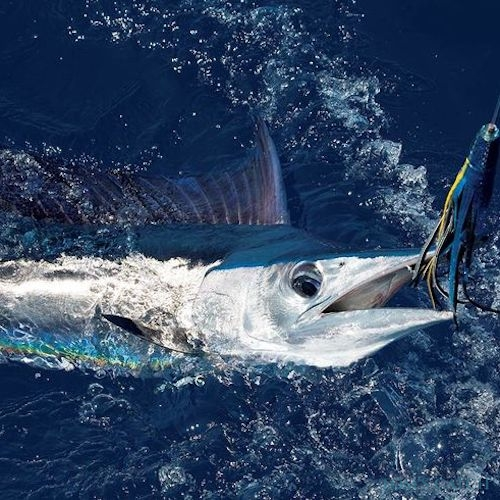 The rest of the year, striped marlin and various other species are worthy stand-ins for the stars, while wahoo, dorado and yellowtail, snapper, corvina and roosterfish abound. 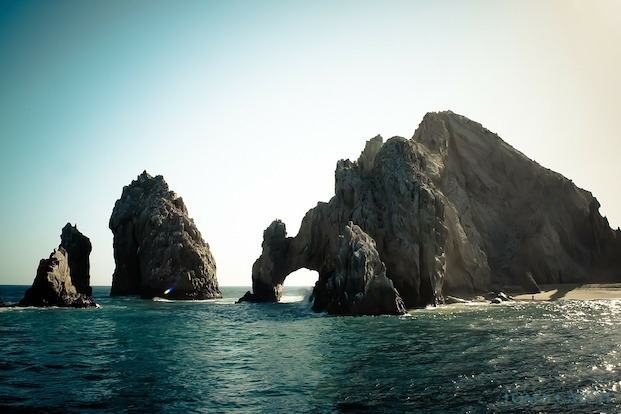 By plane you’ll arrive at Los Cabos International Airport, Mexico’s sixth busiest airport. 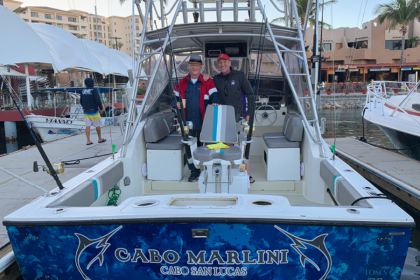 Here you have access to Cabo San Lucas, San Jose del Cabo, and surrounding towns, all of which offer a wide variety of lodging and charter fishing opportunities. 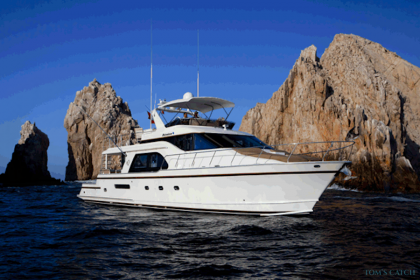 There are five distinct areas in Los Cabos; San Jose del Cabo; the Corridor; Cabo San Lucas; the Pacific side up to Todos Santos: and the East Cape region north on the Sea of Cortez. Most first-time visitors will likely stay in the corridor from Cabo San Lucas to San Jose del Cabo. There you’ll find everything you need to make your stay a memorable one. 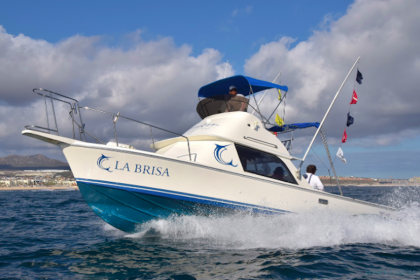 Repeat visitors branch out to other areas of Cabo, usually up the cape towards the Sea of Cortez to stay and fish from La Paz. 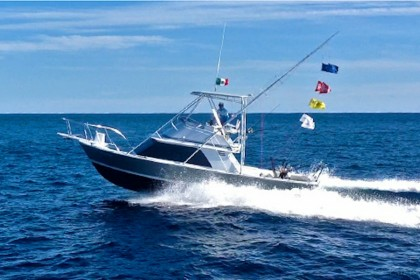 One of the reasons why Cabo is such an incredibly productive, unique, and reliable fishing spot is because sea water temperatures, wave conditions, and ocean currents are almost never exactly the same on both sides of the cape at the same time. So, if you head towards the Sea of Cortez, and the fishing is not good, it’s easy enough to turn around and head towards the Pacific. 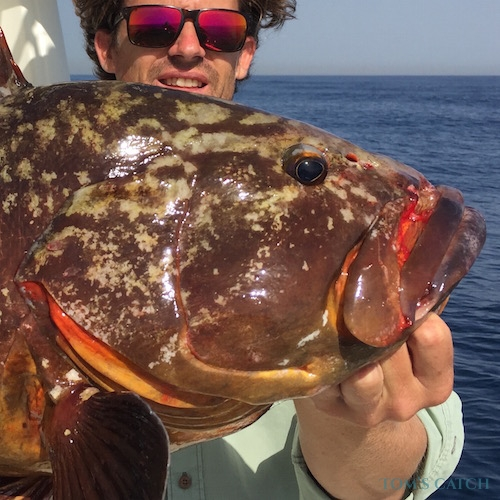 You can bring your own fishing tackle if you want to, however the specialized, heavy duty gear necessary for successfully landing offshore big game fish is expensive. 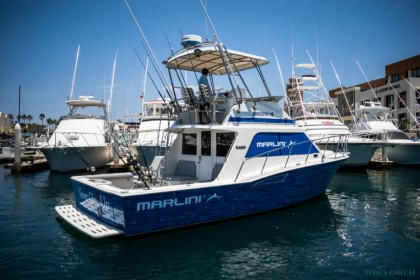 You’ll find that in Cabo most charter vessels, from sport fishing yachts to pangas, provide high grade tackle and gear included in the charter price. 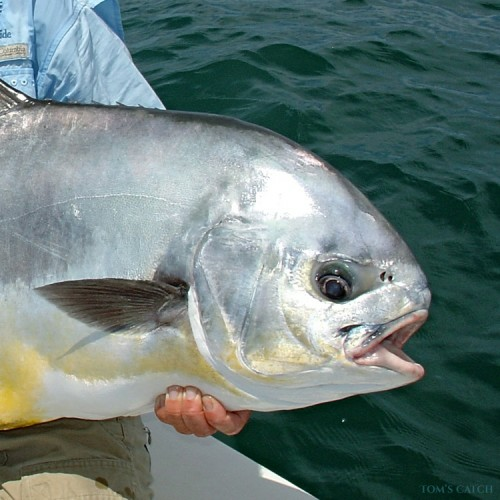 There are also several well-stocked tackle shops in Cabo, such as Minerva’s, where you can find game-fish-specific gear. 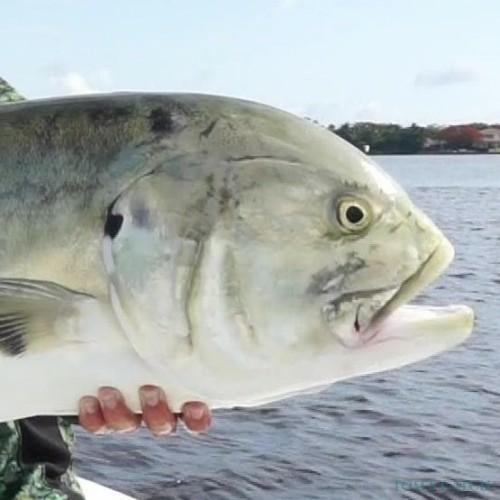 If you are a fly fisherman, then definitely bring your own gear, as you’ll want to try out different combinations of rigs and flies depending on where and what you are trying to catch. 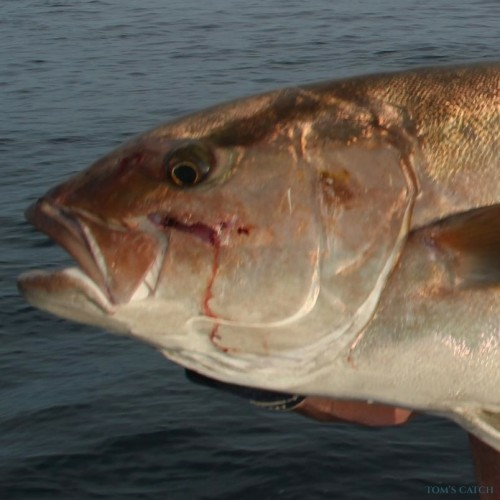 Live bait is preferred, and if you are going to try inshore or rock fishing, you can purchase it from the local fishermen who catch them by hand with small nets. 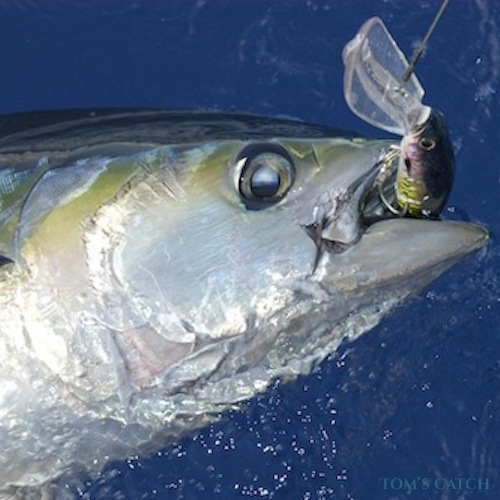 Sardinas are popular bait, and farther offshore, live mackerel, but artificial lures work well too. 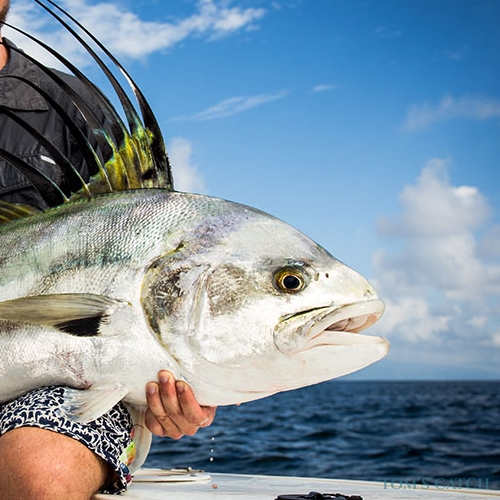 Renting a panga and doing some inshore fishing for roosterfish, pargo, or yellowtail can be just as fun as hooking up a sailfish or a swordfish offshore. While you’re here, definitely take advantage of the variety of opportunities that this amazing place offers! Go Whale Watching! There are only three places in the world the gray whale will give birth to their babies, all three are in Baja! 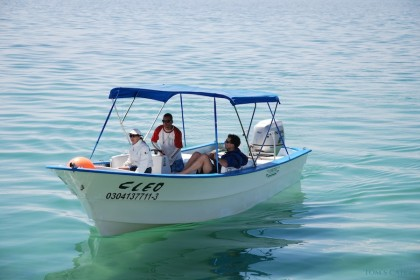 Unlike other places father north, whale watching on the Pacific side of Baja is done in pangas. 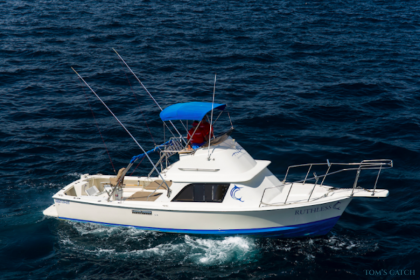 These are locally made 22 foot boats, which are open and can accommodate up to ten people. These boats allow you to get up close and personal with the whales, who seem to enjoy human interaction and in some cases you can even touch them! The village of Todos Santos is home to many artists, boutique hotels and bed and breakfasts. For some down time, you can visit their beautiful beach, Los Cerritos, walk around the lovely town, take a mountain bike tour, and visit the local galleries and soak up Mexican culture. Hit the Links: Cabo San Lucas has excellent golf courses, as a matter of fact, 7 of the top 15 golf courses in Mexico are in Cabo! These include: Diamante Golf Course. (Dunes), Cabo del Sol (Ocean Course), Querencia Golf Course, Quivira Golf Course, El Dorado Golf and Beach Course, Chileno Bay Course, Diamante Golf Course. Water sports for all ages! 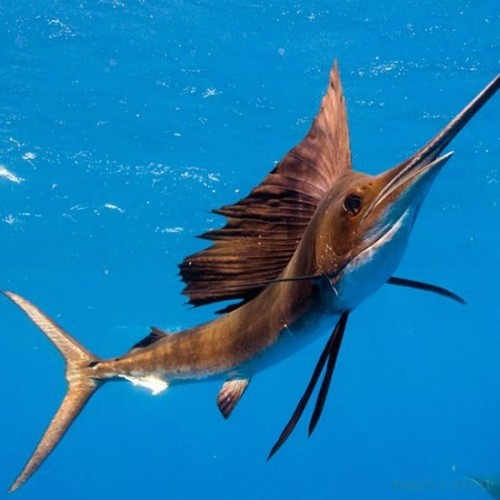 Take a parasail ride, go snorkeling or scuba diving – in addition to fishing, Cabo is known for its underwater beauty. You can also rent jet skis, fly boards, stand up paddle boards, and learn how to surf. There are lots of surf spots for all levels, and if you are a beginner, surfing lessons are available. 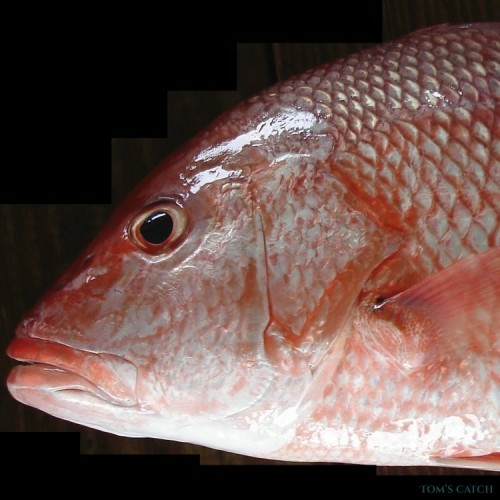 If you are fishing from the shore, you will not need a fishing license. 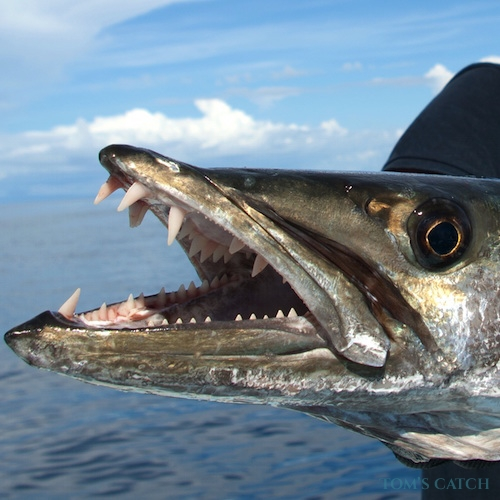 However, Mexico has strict fishing regulations for fishing from boats. 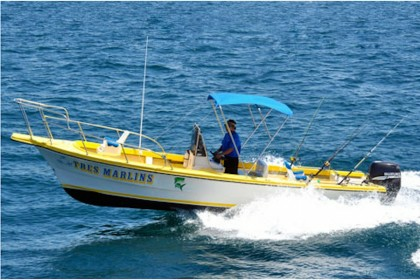 Essentially, every person aboard a boat that has fishing equipment on board is required to have a license. You can purchase a daily, weekly, monthly, or yearly fishing license through the CONAPESCA’s office in San Diego, California or on-line. 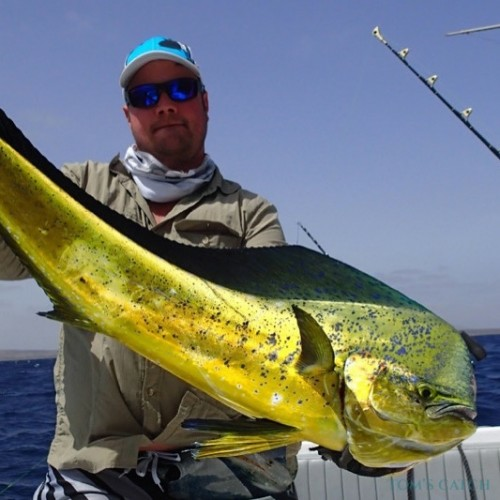 If you plan on using a fishing charter, most charter boats include fishing licenses in the cost of the charter, but to be sure it is best to ask when booking your trip. mit denen wir seit vielen Jahren zusammenarbeiten. Vergleichen und reservieren Sie ohne Risiko. Sie zahlen nur wenn die Reservierung bestätigt ist. Die Kapitäne & Guides legen ihren Preis direkt fest. Zeigen Sie uns was Sie gefangen haben! 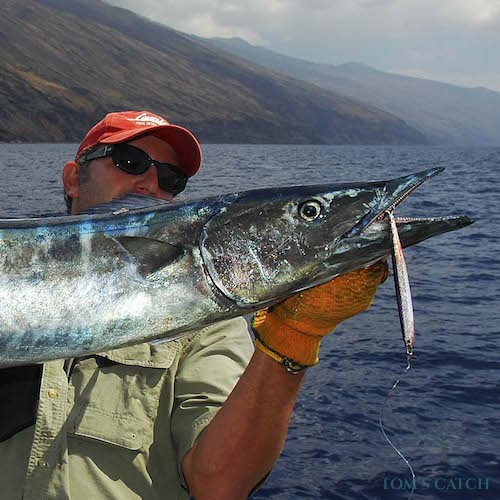 Tom’s Catch ist Ihr Expert. Mit uns bekommen Sie eine bessere Internetpräsenz.